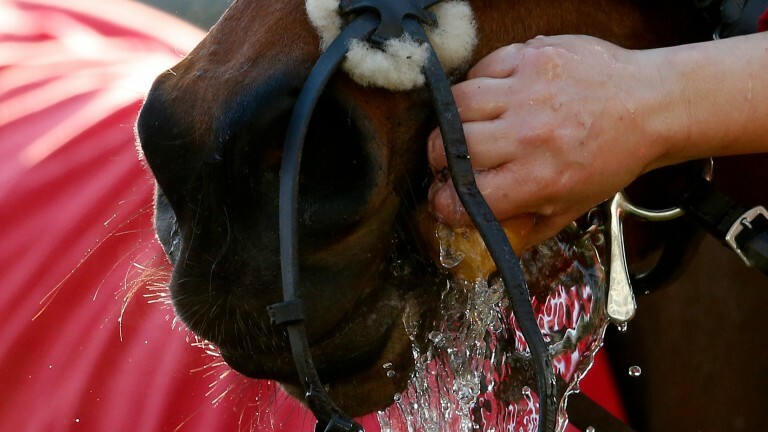 Donald McCain has a 25 per cent strike-rate with his runners at Kelso. Lough Derg Jewel's best form has come on fastish ground and his only win has come over course and distance. He gets his conditions in the 2.10. Richard Fahey has had seven winners from 30 runners with two-year-old debutants at Redcar and had the winner of the 2.20 last year. He is double-handed in this race, with Ventura Gold looking the main stable hope with Paul Hanagan on board. Peter Chapple-Hyam's strike-rate increases from 13 per cent to 27 per cent when he sends runners over 200 miles. Redicean looks set to shed his maiden tag in the 3.20 at Redcar. Paul Henderson has been in great form of late with three winners from his last five runners. Mr Scaff makes his handicap debut in the 4.30 at Windsor and could outrun his odds.